VA approved with low HOA fees! 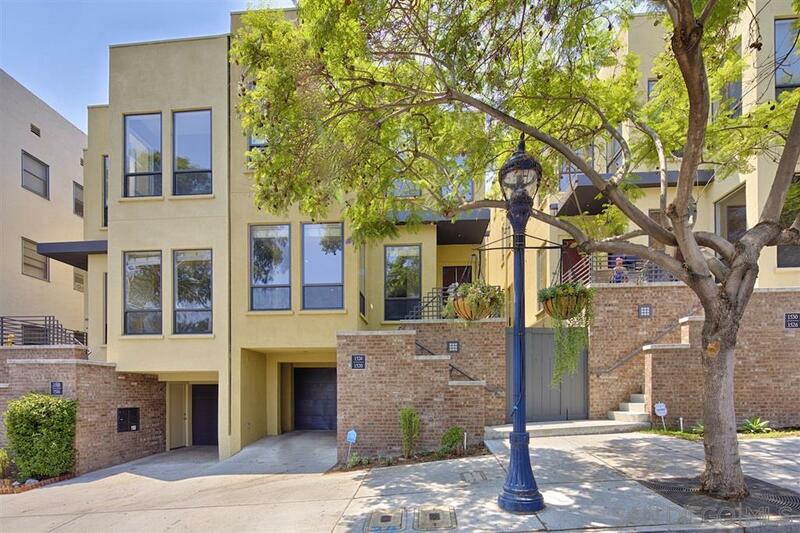 This unique row home is nestled in the picturesque Cortez Hill District on a quiet tree lined street. With over 1,400 SF of living space, a secluded backyard/patio, attached 2 car tandem garage with laundry, this property lives like a single family home. The kitchen showcases granite counter tops, stainless steel appliances and a large breakfast bar, ideal for entertaining. Cherry wood flooring flows throughout the living room, dining, and kitchen.